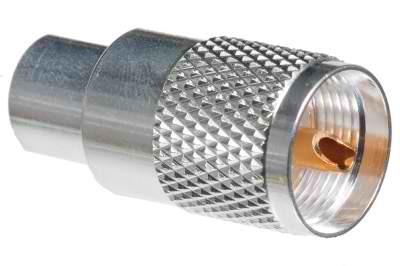 Universal 2-piece N male, silver plated with gold pin and Teflon insulator. O-Ring seal. Fits 9913, LMR-400, RG-213 & RG-8. 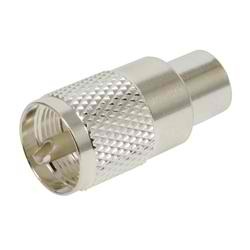 Males and females of the following; N, mini-UHF, BNC, TNC, PL-259 & SMA connectors. Nickel plated connectors with Teflon insulators in a padded zipper case. 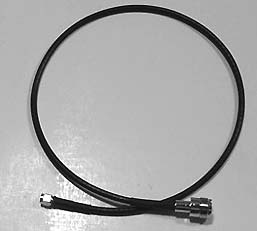 Create your own custom adapter by choosing the ends you need and putting them together! It's that easy!